CFSC had another successful test session with 39 passed tests! Congratulations to all skaters and their coaches who passed yesterday. 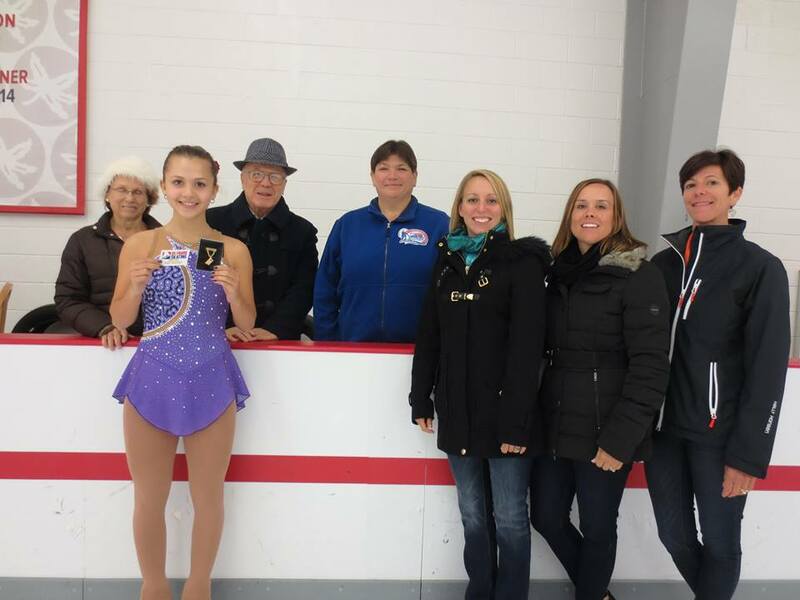 Thanks all the volunteers who helped to make the event running smoothly, and a special thanks goes to our test chair Tricia for updating the results on USFSA site so that our skaters can beat the Regional registration deadline. And, Rebecca Dashevsky passed her senior freestyle yesterday. Congratulation to Rebecca!! This entry was posted in Uncategorized on August 29, 2016 by Columbus Figure Skating Club.